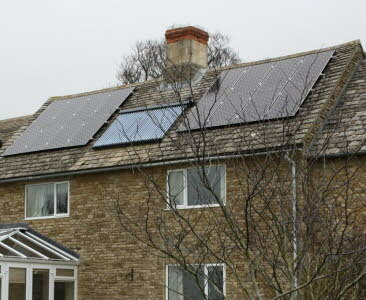 16 250 watt photovoltaic panels 4kWh. Vacuum tubes for hot water. Double glazing. Heat pump for pool.